There are many rhythms that carry me through daily life and into the presence of God. As a Midwesterner, the four seasons have become a perpetual joy and sometimes annoyance, but a cadence upon which my body, mind, and soul have come to rely. As an Anglican, the liturgy, Eucharist, and church calendar have carried me through cynicism, healing, anger, and rebirth. As a mother, the demand of a baby’s nighttime hunger, the emotional needs of a child, and the necessity of self-care have been the ever-opportune situations where I meet God for strength and inner filling. But amid all of this, there is one inner movement that can distort these rhythmic invitations into mere thoughtless motion: the powerful pull to lack presence. Without notice I find myself overthinking what has been, planning for what will be, and altogether missing the Great I AM. For me to encounter God in my seasonal, liturgical, and mothering rhythms, I must somehow facilitate my own present-ness, internally and externally. I am learning to create a rhythm of presence through listening. When my anger rages like a thunderous storm, I listen. 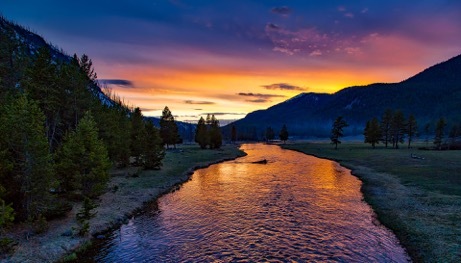 When my heart sorrows like a flowing creek, I listen. When my body is joyful like a dancing fool, I listen. When my mind races useless like a scratched record, I listen. Whatever is, I bring it to the great I AM, and I listen. I bring it all, and I listen. The question becomes how do I become present? How do I woo my soul out of its hiding so I can listen to its movements? What can help me transition from the much-needed maven of strategy to the longed-for listening mystic? 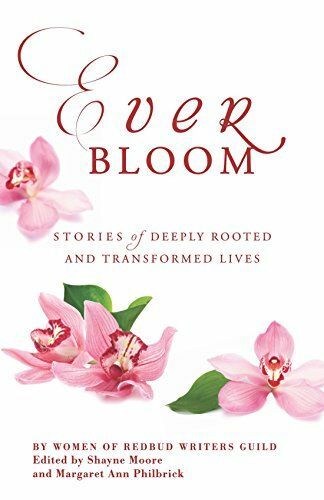 My maven is a useful and keen tool that has helped me survive the darkest stretches of time, and a valuable strength to the life I currently live. But when I long to meet God, I must give my maven a rest so the mystic can take me beyond the future and the past, right into the present. I have found the path to presence connecting all the liturgies of my life is nature: the first revelation of God to the world. The pace of the natural world ushers me into a state where I can more easily listen. I put kids to bed, shut off computers and phones, and am just present to exactly what is, externally and internally. No longer armed with distraction, I can allow more honest feeling to surface as the evening fades. Sitting in that stillness is reminiscent of an ancient, and yet very present, way of knowing. Certainly humans have done this since the dawn of time, connecting their inner and outer life to the earth and its rhythms. Being within that liminal space between day and night amid silenced technology and the hum of the earth, my soul breaks open in a welcomed ache somewhere between longing and fulfillment. If I stay present, I notice inner movements I would have easily brushed past. In that awareness, I become awake to my inexplicable desire to simultaneously escape and draw near to this stillness. I find this rhythm creates space in my soul and my neuro-pathways; it gives my brain and soul structure to sit with the undone places within me, and the undone places of the world. The sounds of scurrying creatures declare the earth still moves without my control. The gradient sky offers a steady beauty; I have eyes to see when I am not smothering it with my ideas and solutions. The breeze instructs me on how to sit with pain: in silence, and presence, and love. The trees invite me to remember that our souls transform at the pace of nature, not at the speed and control of a smartphone. I am dust. I am made of the same stuff as the created world that surrounds me. To dust I will return. I am unexpectedly enlivened and comforted in the sobriety of this reality; my soul finds deep rest. At this threshold, present to what is exactly as it is, I slow down to the Presence that is always there with me: the great I AM. 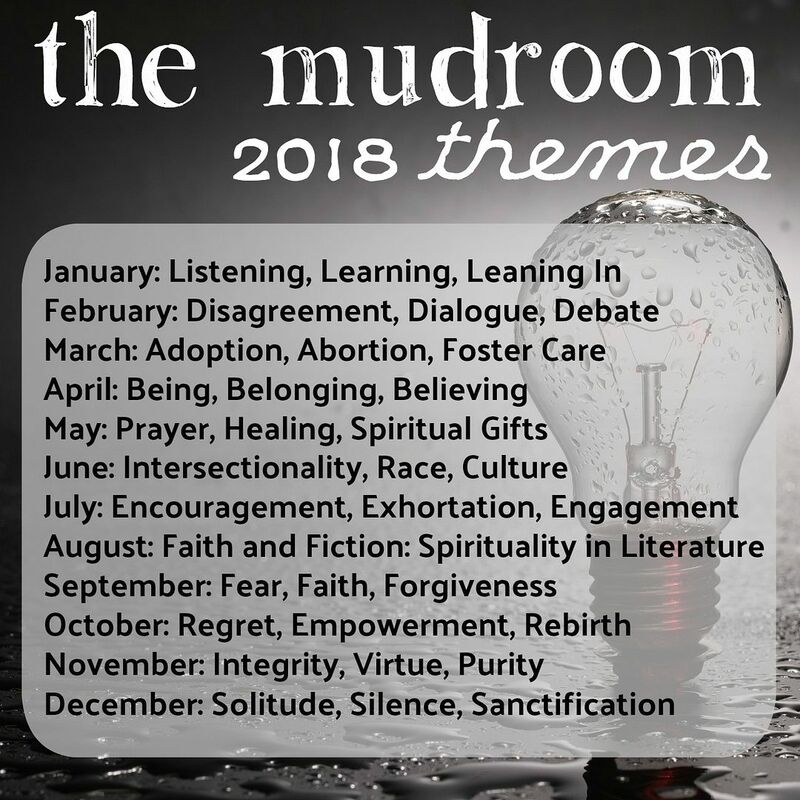 This entry was posted in Beauty, Faith, Grief, Hope, Intentionality, Suffering and tagged Anglican, Kimberly Pelletier, silence, spiritual formation sacred rhythms liturgy. Bookmark the permalink.